Navan Road Club are pleased to present the Sean Nolan Grand Prix. Sunday 5th June. 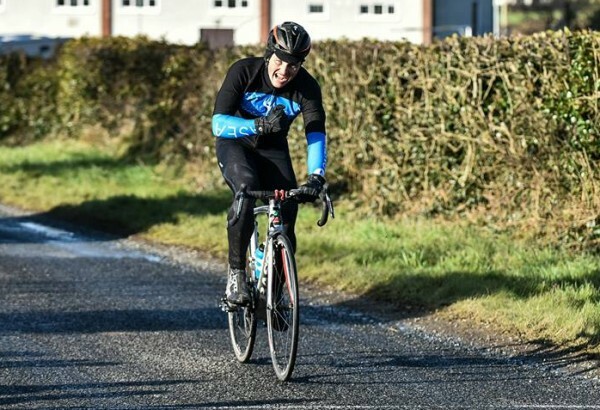 Damien Shaw celebrates winning the Cycleways Cup in 2015. The Cycleways Cup 2016 will take place on Sunday February 28th. – finish at Wilkinstown on the R162. A KOH prime will be awarded on Lap 1 to the first rider over the climb in each of the races (A1, A2, A3/Jnr, A4, Ladies). The Cycleways Cup route is here. 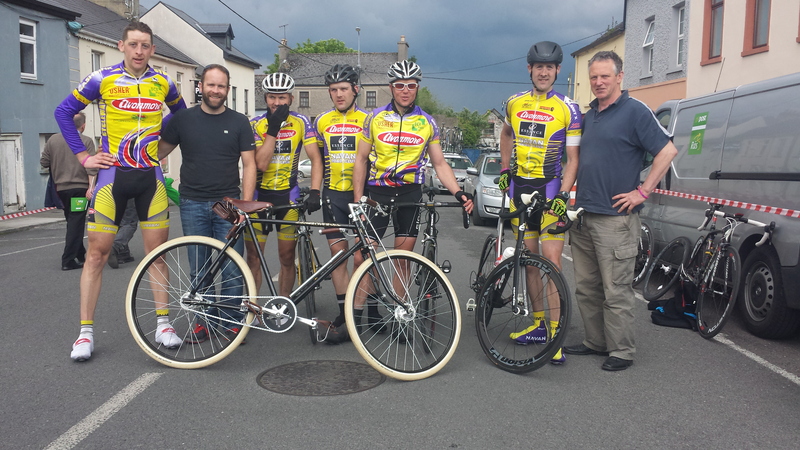 Navan Road Club will host the Ballivor GP road race on Saturday 5th July. Sign-on will be open from 5:30pm in McLoughlins pub Ballivor, with racing due to start at 7pm. It is the usual 18km circuit, which will be covered 3 times, with the finish-line back in Ballivor outside McLoughlins pub on the main street. The circuit is mainly flat and with the race run on a handicapped basis it makes for some very fast racing.! !